Want a standing ovation from everyone on your gift list? 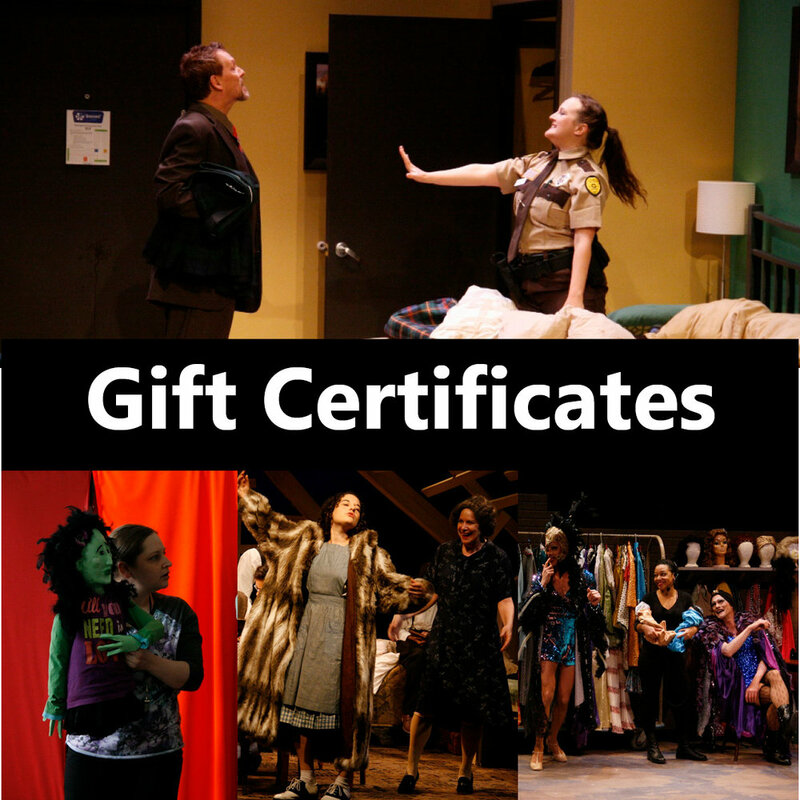 Give the gift of theatre! What could be better than the gift of music, laughter, and drama for your family and friends? Gift Certificates are available in any amount at our Box Office or online. For more information, call 570-784-8181, or visit us in person at 226 Center Street, Bloomsburg, PA.